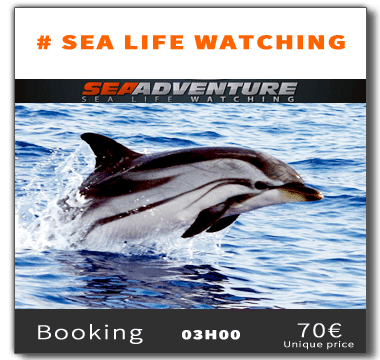 On board of the FAST BOAT SEA ADVENTURE, we will take the cape seawards to meet the pelagic species, Dolphins, Whales, Black Whales, Pilot Whales, turtles , moon fishes, tunas, sea birds and much more… in the greatest respect for nature. 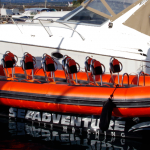 SEA ADVENTURE is part of a sustainable approach, respect and protection of the pelagic fauna. Watching, Sharing, Protecting, passing on this legacy to our children is of everyone’s responsibility. An Adventure in a natural environment, far, very far away from wildlife parks. 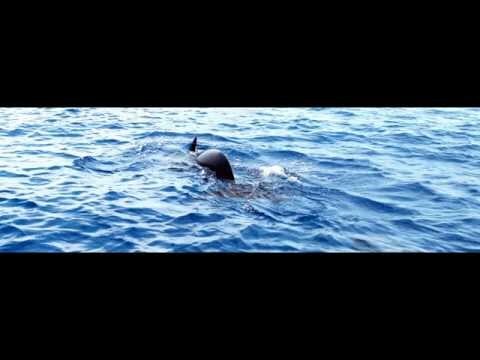 The emotion coming from the encounter with our friends cetaceans is a privilege that remains in our memories as a unique and exaltant moment. Please note that the advanced bookings scheduled for the week period, have priority over the others. Fantastische excursie. 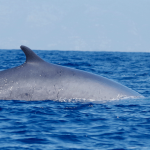 Veel witte en blauwe dolfijnen gezien en aan het einde nog mogen genieten van een grote walvis. Super!! Thanks Michael. Merci pour la belle excursion avec les dauphins. Il est tré magnifique. Merci, merci son famille Ulrike et Ronald Kasischke.